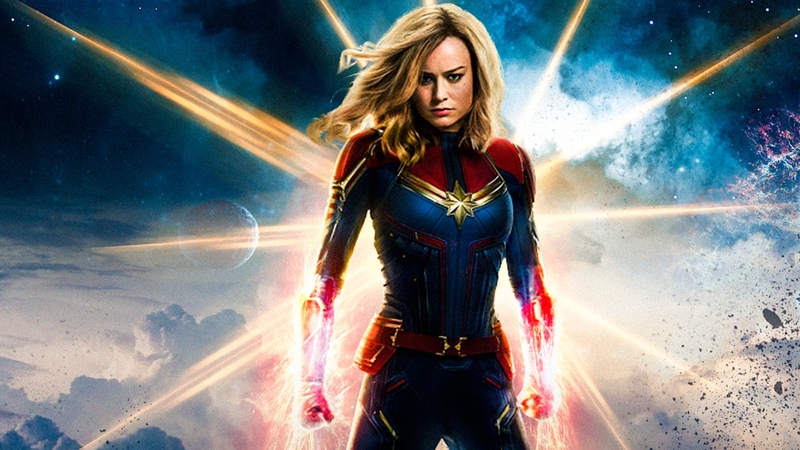 We are giving away FREE advance screening passes to CAPTAIN MARVEL in Los Angeles. If you are interested submit your email below and we will contact the winners soon! Details: The advance screening is on Tuesday, March 5th, at 7:00PM inside Regal LA Live GOOD LUCK! 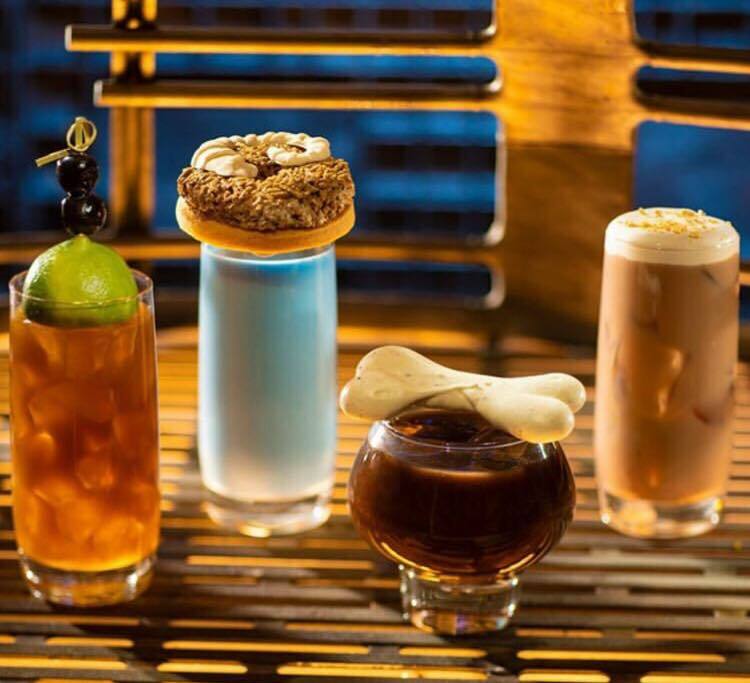 Star Wars Galaxy’s Edge Will Come Alive With Libations At Oga’s Cantina!